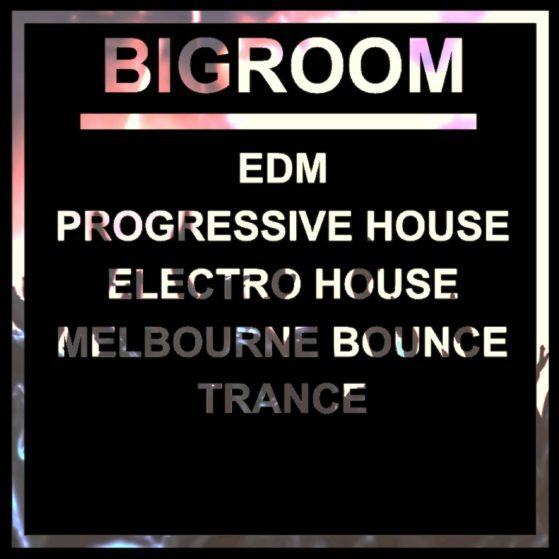 Our bigroom and EDM ghost productions are inspired by the top EDM artists around the world. Check out our bigroom and EDM ghost productions regularly for updates. Perfectly suited for DJs and artists who focused on aiming towards labels like Spinnin Records, Revealed, Big Beat Records, Dim Mak, Ultra, Size, Wall, Maxximize, Mainstage Music or Mixmash Records and many more! Do you want to release your own tracks at the same quality as your favorite international artist? Just like Afrojack, Hardwell, KSHMR or Tiesto. Have you ever wondered what it feels like to play for thousands of people your songs? Your goal is to became widely known in the EDM scene? But don’t you have the time or technical experience to produce your own tracks? We produce blasting EDM tracks for you to release under your name. You get the reputation, fame, opportunities and DJ gigs, we get the production fee. If you don’t hear your desired sound on the list, then contact us. Send us some reference tracks and we will produce your sound. Our customers had countless Beatport “BIGROOM CHART” entries with tracks produced by our experienced team. Do you want to belong to this winner team?